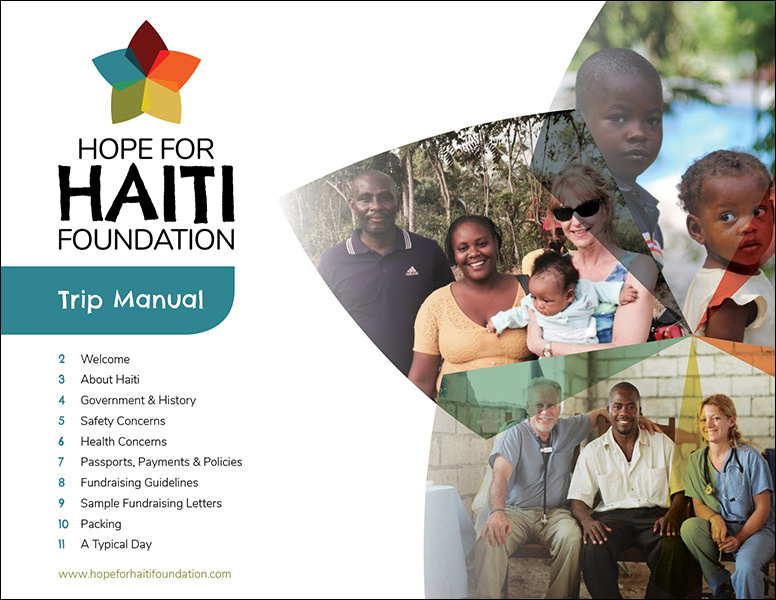 Hope for Haiti Foundation (HFHF), a 501 (c)(3) nonprofit organization, serves to empower the Haitian people by providing the necessary skills and resources to turn their dreams into realities. 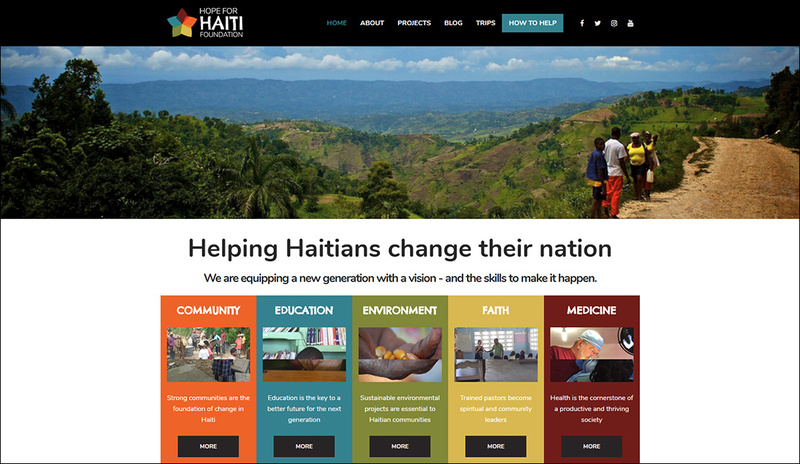 As an organization supported solely by volunteers from the United States and Haiti, HFHF turned to S&A communications to lead a rebranding that included a logo redesign, website design and development, and graphic design of a key piece of print collateral. We appreciate all the time and work everyone has put in. You listened to us and heard what we wanted - even when we weren’t sure what we wanted. You are amazing - gave us an incredible logo and website.